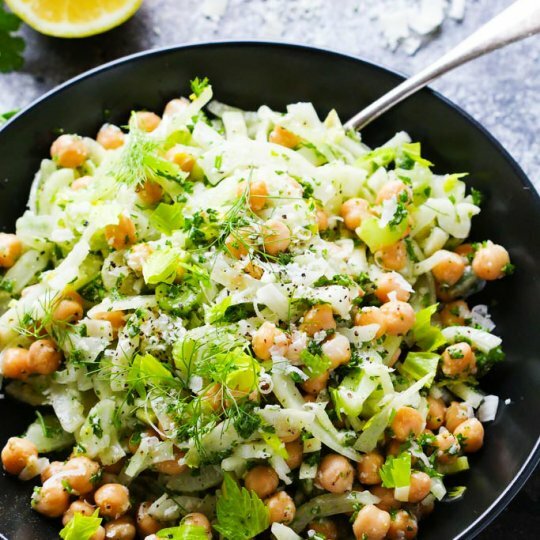 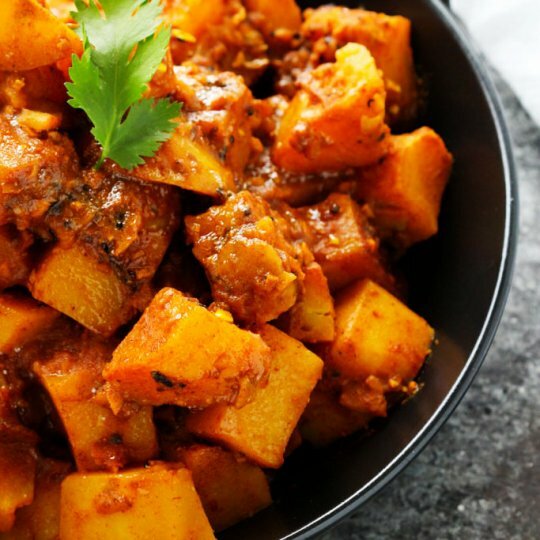 This Potato Vindaloo Curry recipe is a spicy Indian vegetarian dish that makes a quick and healthy lunch or dinner. 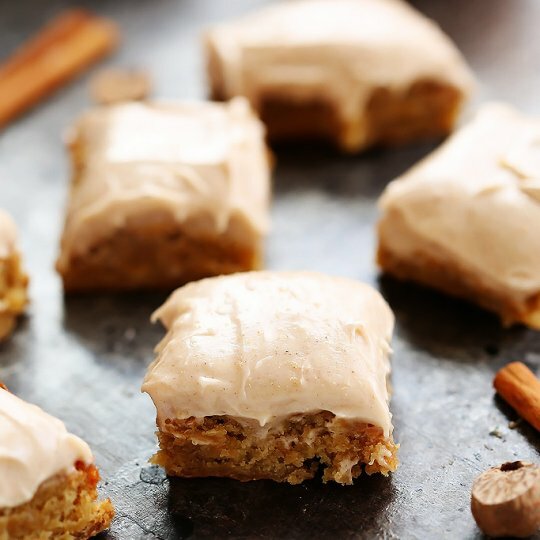 Blondies with Cinnamon Cream Cheese Frosting taste like a cross between carrot cake and blondies – They’re simply delicious! 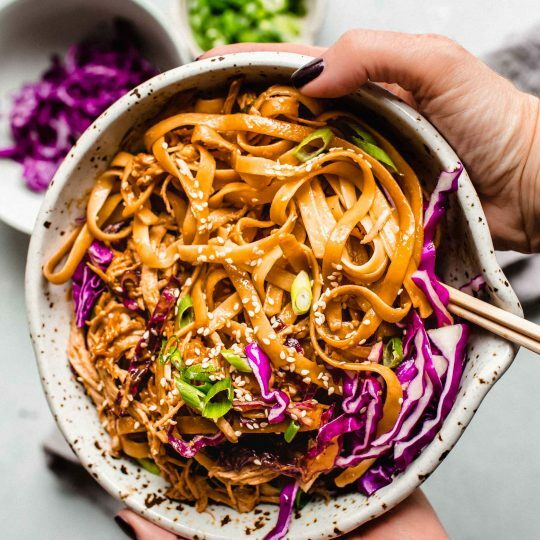 These 20-Minute Sesame Chicken Noodles with Thai-style creamy peanut sauce and crunchy red cabbage make a perfect quick and easy weeknight dinner.